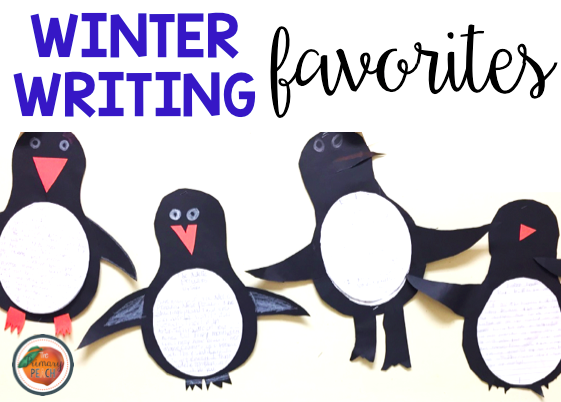 To gear all of us up for January/February bulletin boards, I've collected a few of my favorites to share with you. Who doesn't love penguins? 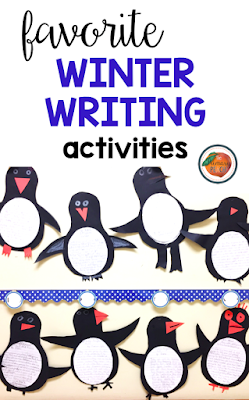 I typically start my informational writing unit with penguin research reports. We do some shared research and shared writing, then students do their own research on a chosen species of penguins. The end project is adorable. I decided to simplify the process a little bit this year by creating a writing template for the penguin belly, which you can grab for free here. The link also shows how I make the tracers for the penguin body. We don't get much snow here in Georgia, but students love snowmen nonetheless. It's not new information that a snowman is the perfect subject for how-to writing. 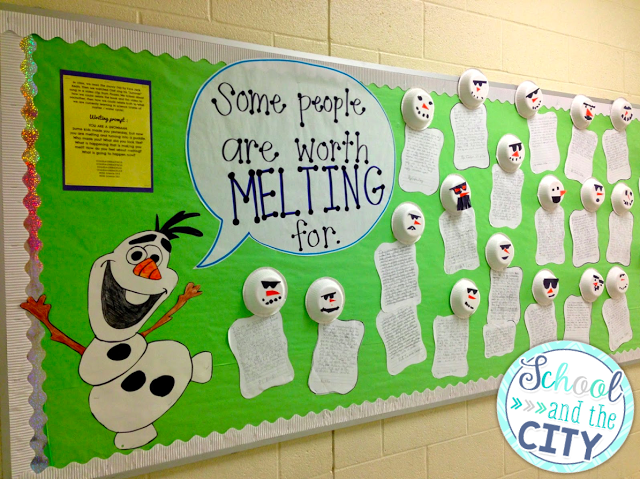 Start your lesson off by showing (and singing) Do You Want to Build a Snowman from Frozen (bonus points if you dance along). 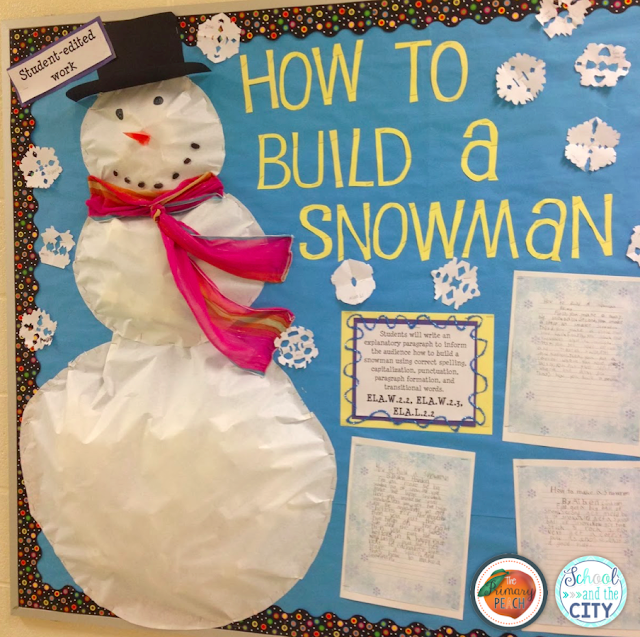 Allow students to create their own snowflakes for the bulletin board, which can also turn into a great (yet difficult) how-to writing piece. Another all-time favorite of mine that is more appropriate for the South is a melting snowman. I love this project because it is so versatile! It's great for a creative narrative, but works just as well for a science writing piece about the water cycle. You can find a whole blog post about this project here. 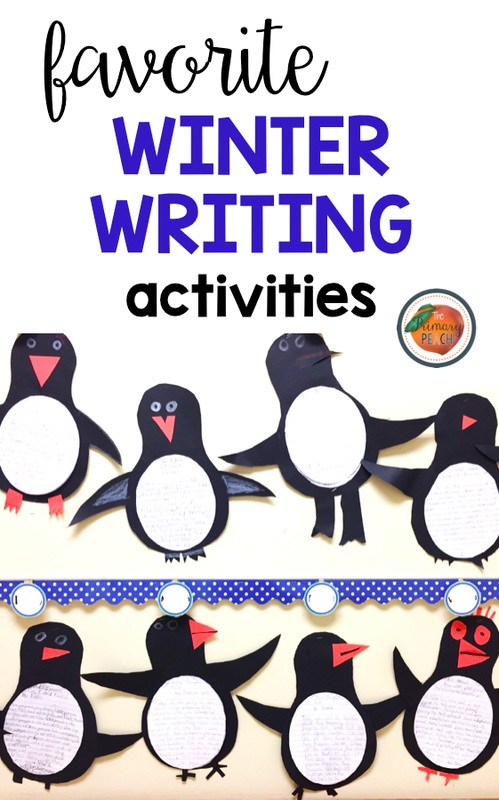 These are three boards that I've done myself, but I also have to share my favorite winter writing activities that other amazing teachers have done. Check them out below! Gclub Slot Online gambling games at our online casino web site. The player who comes to play gambling games with our online casino are all gambling money every day, where can be done every day all the time. The player has a device that can connect to the Internet. I have a computer, mobile phone, iPad, Notebook, Ipone,, tablet, it makes the player to enjoy online games such as online casino games online slots online poker. Thirteen cards, bounce, dice, online roulette Online Fantasies Article And many other gambling games with many gambling games that our online casino is open to players to make money to make money every day. I typically start my informational writing unit with penguin research reports. 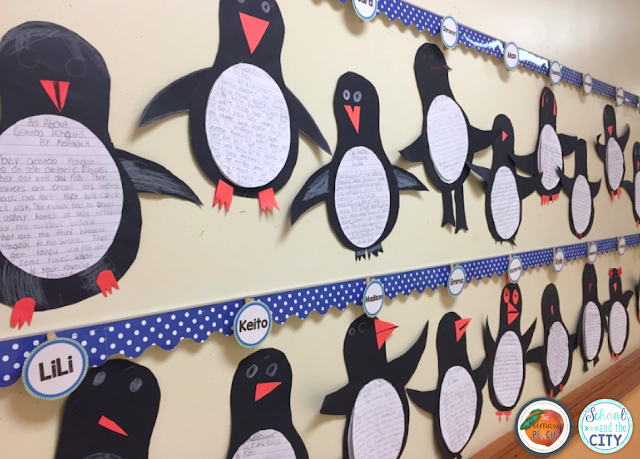 We do some shared research and shared writing, then students do their own research on a chosen species of penguins. The end project is adorable.